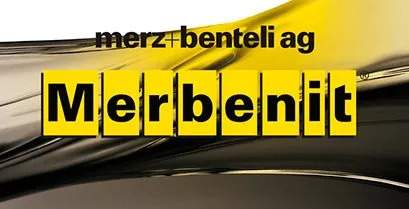 Since the introduction of adhesives & sealants based on SMP technology in 1986 Merz-Benteli ag continue producing innovative products. 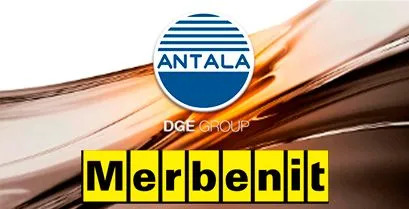 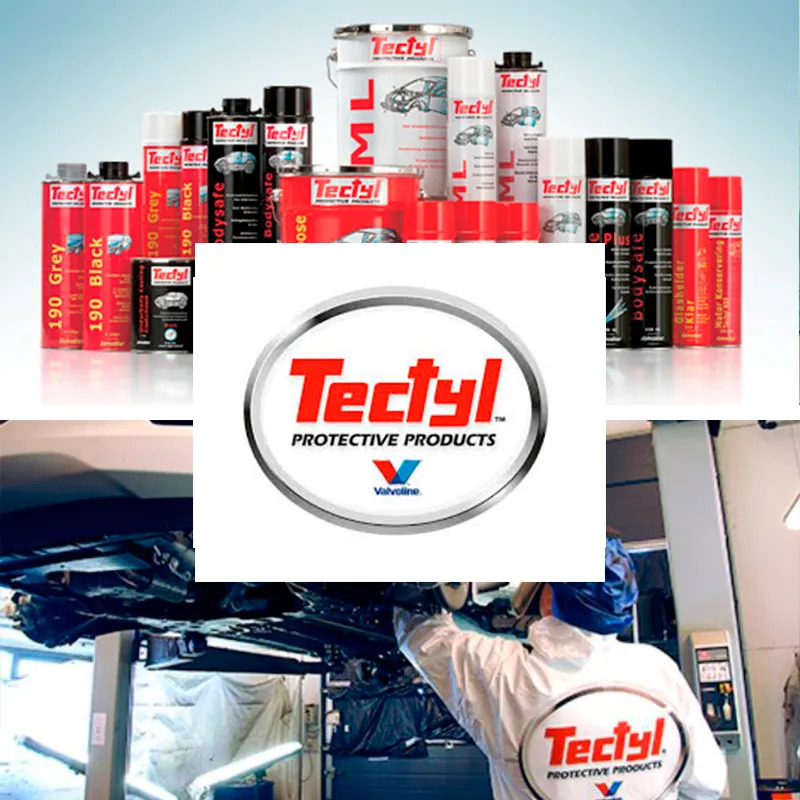 Download the Brochures Here The latest additions to the Merbenit range include: Merbenit E20 When weight saving is at a premium, this new seam sealant with a density of 0.7g/m3 saves 40% in weight over standard seam … Read moreNew Merbenit Brochures for Industry, Marine and Automotive. 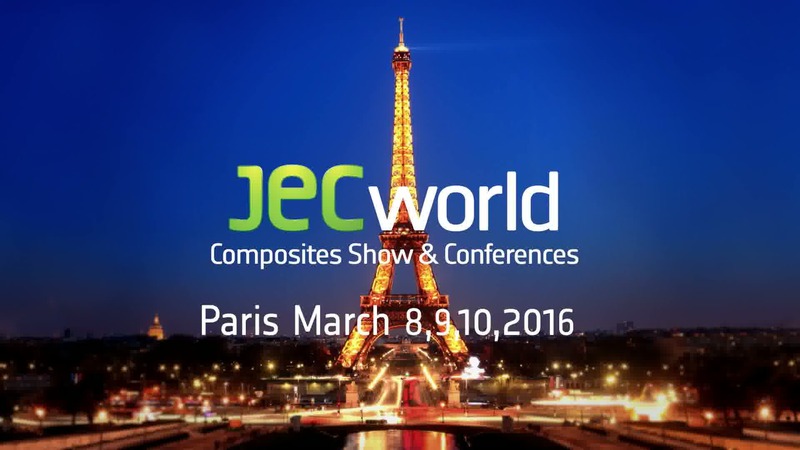 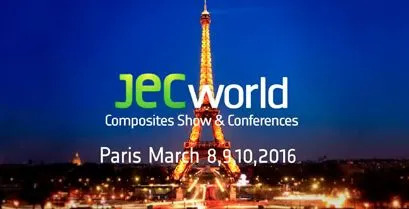 Huntsman Advanced Materials will be using JEC World 2016 to underline its credentials across the full portfolio of technologies and market sectors in which it operates with ARALDITE® branded resin systems, components and adhesives, designed for the production of composites and semi-finished parts. 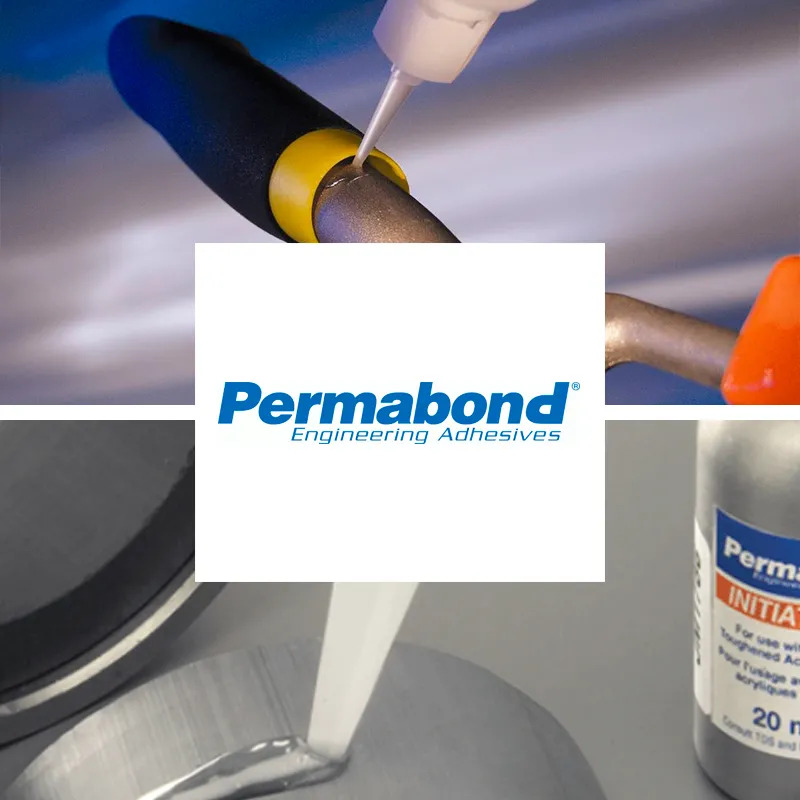 Using the theme ‘solutions for all processes’, the company will demonstrate its reach across key markets, including Aerospace, Automotive, Rail and Oil & Gas and technologies such as Prepreg, Fast Resin Transfer Moulding (Fast RTM), Compression Moulding, Filament Winding and Pultrusion. 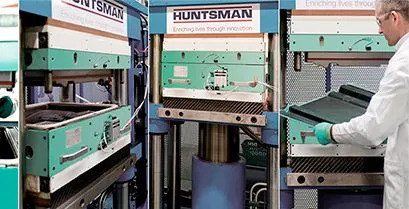 The nature of Huntsman’s involvement in parts, processes and industries will be illustrated by the use of touch screen presentations and there will be specific examples of the latest developments within the business, such as Dynamic Fluid Compression Moulding (DFCM). 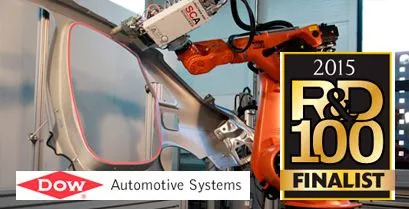 This most recent advance in epoxy technology from Huntsman Advanced Materials involves a new epoxy resin system, which produces structural parts with autoclave quality in less than a minute. 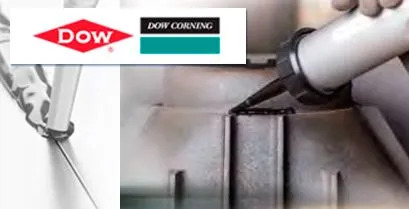 The process combines a new 30-second cure epoxy with a novel compression moulding technique to make one-minute cycle times a reality for structural components without any further post-curing. 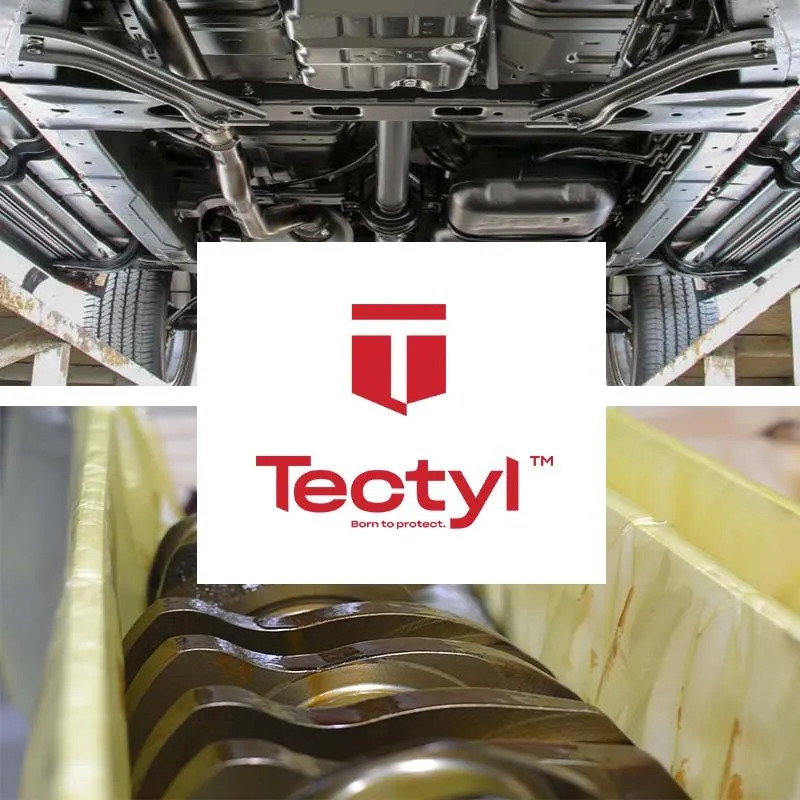 The system has important cost benefit implications in high-volume applications such as those found in the automotive market, where thermoset technology for high performance structural parts is now readily achievable. 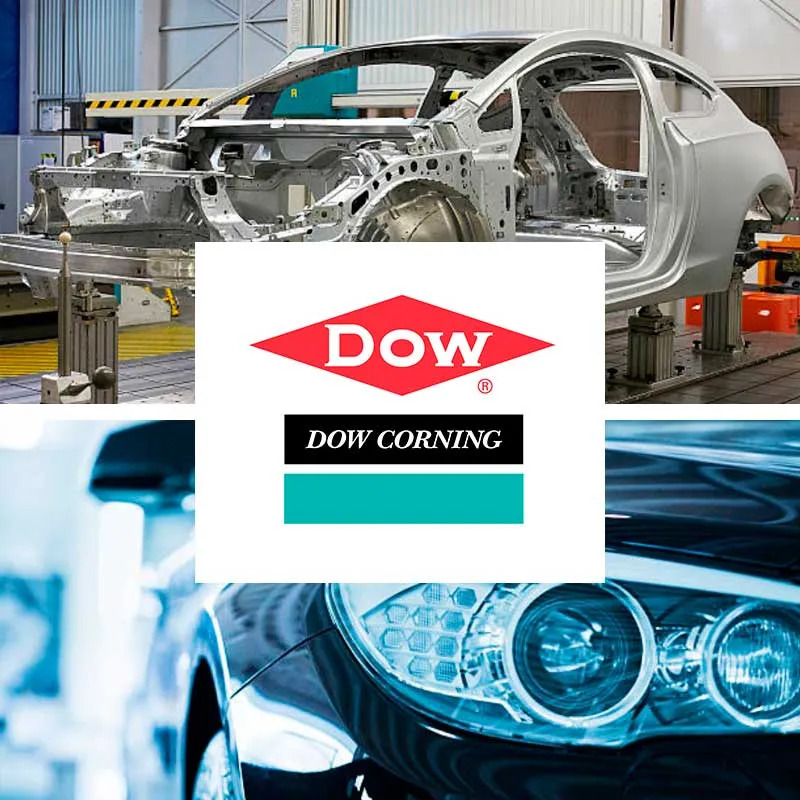 In addition, the process offers a greater measure of design freedom, including on complex deep-draw parts, with very little wastage when compared to more traditional compression moulding methods.